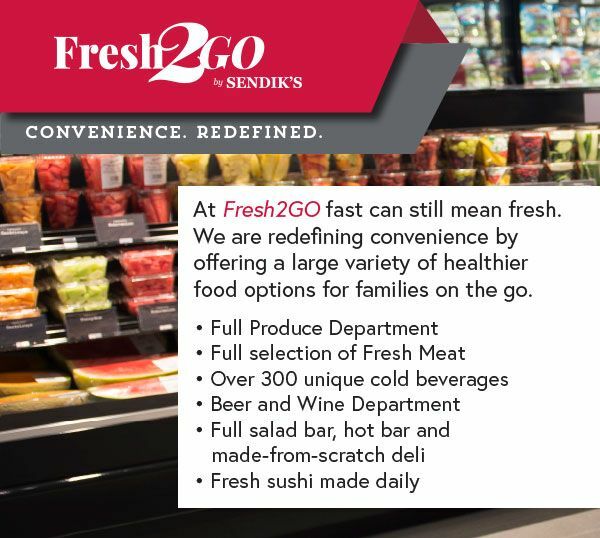 At Fresh2GO by Sendik’s, we’re redefining convenience. Stop in to get a homemade meal, a grab-and-go snack or even fill your gas tank. We’ll have you in and out in no time – but you’ll still receive the same fresh, quality products and friendly service you’ve come to expect and love from the Sendik’s brand. 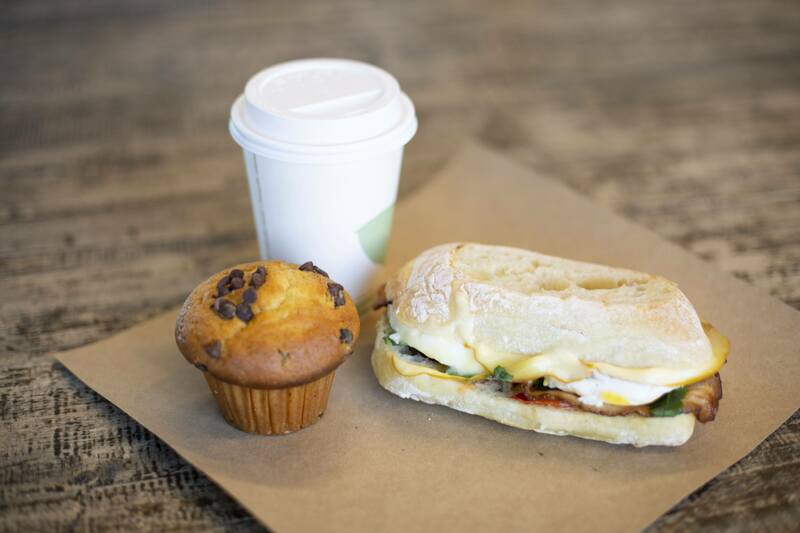 Wake up with a hot cup of Colectivo coffee and a freshly baked muffin at an everyday low price, or grab a breakfast panini or sandwich with fresh ingredients to fuel your day. Our options for lunch are endless, so you stop in to grab whatever you’re craving to make your lunch break spectacular. 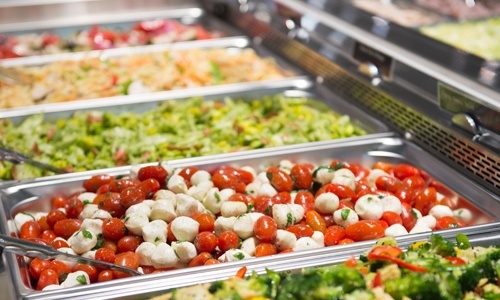 Pick up as little or as much as you’d like from our salad and hot bars, which are made in-store daily and have a variety of rotating options. Or, customize your lunch with a made-to-order panini – we’ll have it ready in just three minutes. Top your meal off with a grab-and-go snack, such as hand-sliced produce or homemade cookies conveniently packaged for shoppers on the move. Can’t decide what to cook for dinner tonight? 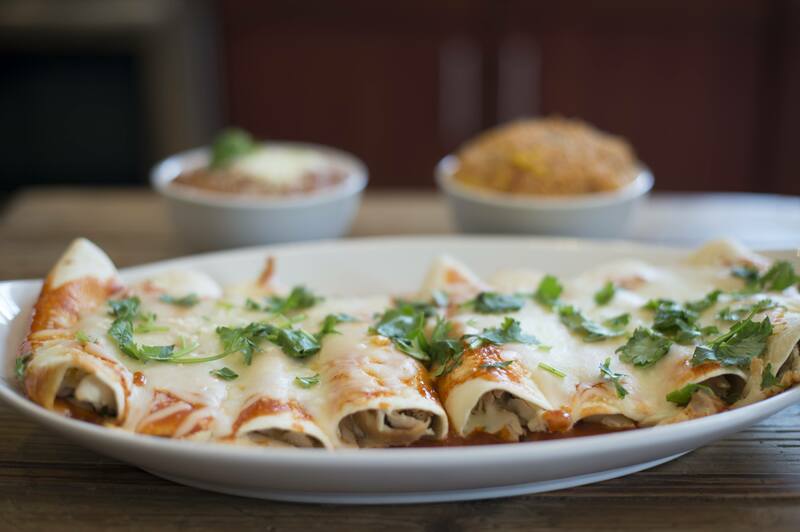 Pick up one of our fully cooked Family Meals that are ready to be heated up for a family of four. Our Fresh2GO stores also have a best-in-class produce department and a full selection of meat so that you’ll easily be able to find everything you need for dinner in one quick stop. Grab a pack of beer or bottle of wine from our liquor department for a finishing touch!